Calling all Citizen Scientists…. 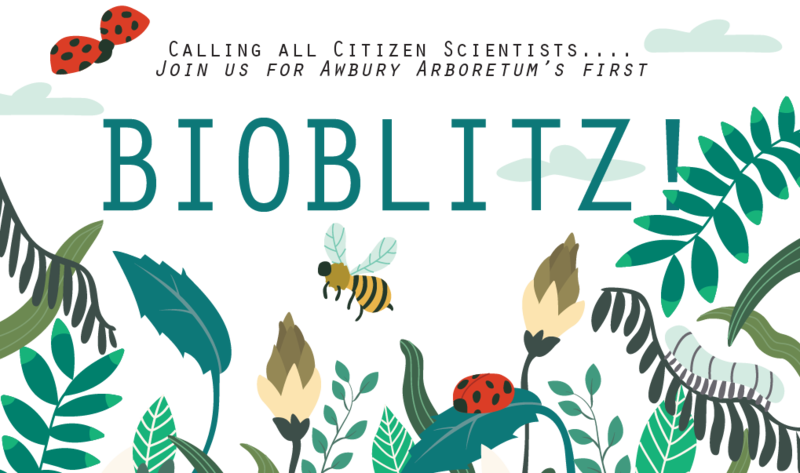 join us for Awbury Arboretum’s first BIOBLITZ! We invite you to join this communal citizen-science effort to record as many of the Arboretum’s species as we can! Connect to the environment while generating useful data for science and conservation. 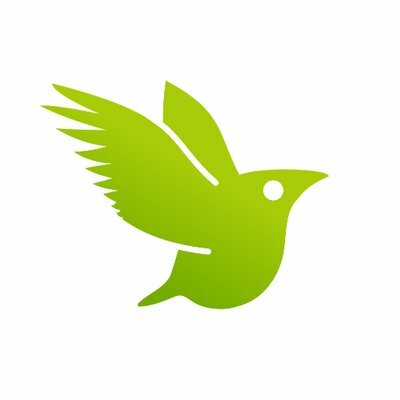 ❦ Learn how to use the iNaturalist App! ❦ Help catalog Awbury’s flora and fauna! ❦ Help Philly win the City Nature Challenge! Event is FREE and open to all ages, but registration is required. If you have any trouble installing the app, we can help you the day of the BioBlitz.